Offering Highly Bespoke Individually Tailored Health & Easy Life –Enhancement Services, For You Are As Unique & More Complex Than a Fingerprint! 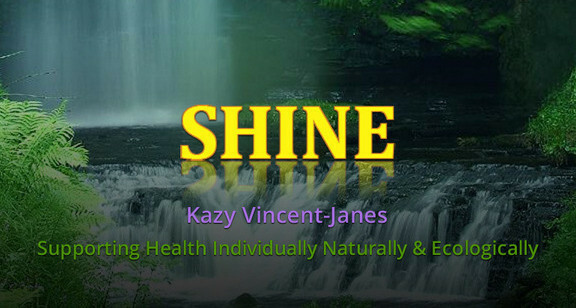 Kazy Vincent-Janes is a caring and intuitive practitioner, an international tutor, examiner and certificator in the UK and supervisor to other practitioners; trained and studied in the rare combination of the bio-chemical, immuno-neurological, and the emotional-psychological perspectives of the human being. Thus with the aim to support any condition with the aim to maximise the quality of life for as long as possible by supporting the whole person physically, emotionally and spiritually. 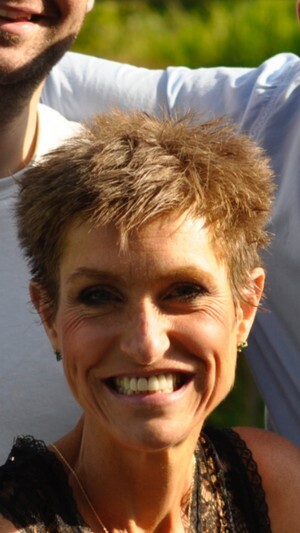 Having acquired many trainings and years of experience, coupled with constant ongoing study and cutting edge research, Kazy Vincent-Janes aims to deliver a highly personalised and deeply comprehensive service of care and support. Specialised highly in the GUT BRAIN HEART, clinical physical and emotional endocrine and all stress specialist. And delivering a comprehensive holistic approach as appropriate to each individual, from all of her specialised trainings. 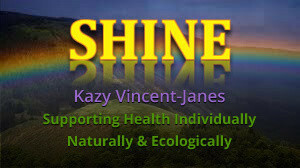 Kazy Vincent-Janes is committed to supporting the health of the individual, naturally and ecologically with a view to adding choice and having access to all information in conventional (medical) and alternative wellbeing. 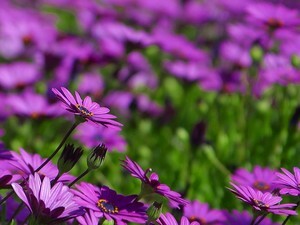 By entering your email address and any content of information contained in sending an email, or entering any commuincation through this site: as well as clicking on any of the links, third party or otherwise on this site, you are agreeing to disclose your personal information to us and those parties who may pick up your I.P address. Please see Terms and Privacy at the bottom of this page (https://www.kazyvincentjanes.co.uk/privacy). Thus to reduce risks under the new Data Protection Regulations 25/05/18 please make, when possible, enquiries/appointments by telephone please : 01297-489894. Please note that the information shared here is for personal reference only and is not intended to take the place of sound medical advice from a qualified practitioner. It is your responsibility to seek appropriate medical guidance for any health conditions you have. Unlimited accepts no responsibility for your health choices under any circumstances. Please click the drop down box, top right corner of this page, for pages on all services. 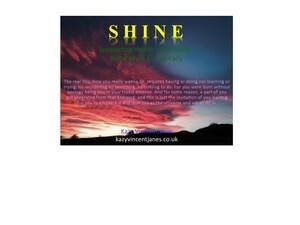 Shine - a beautiful and highly uniquely tailored & bespoke life and health enhancement extended consultation. 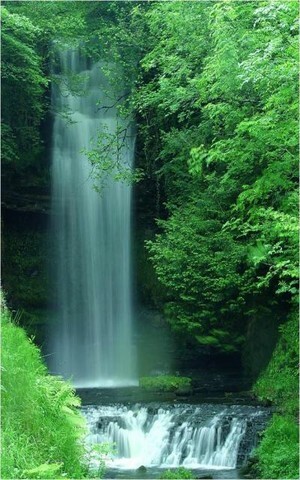 Life- Coaching - Individual Life Coaching & Couples/Relationships Guidance. Walk n Talk Coaching Sessions -Getting out in nature is a great place to get still and really hear one's deepest messages, to create a space to talk about the problem and find the resolution - for both exist within! Why not take a guided walk along the Jurrasic coast for a walk n talk session with me, get out in nature and really feel and workthrough nature and movement. Sitemap | Terms | Privacy | Photos courtesy of PDPhoto.org | © 2019 www.kazyvincentjanes.co.uk. ALL rights reserved.